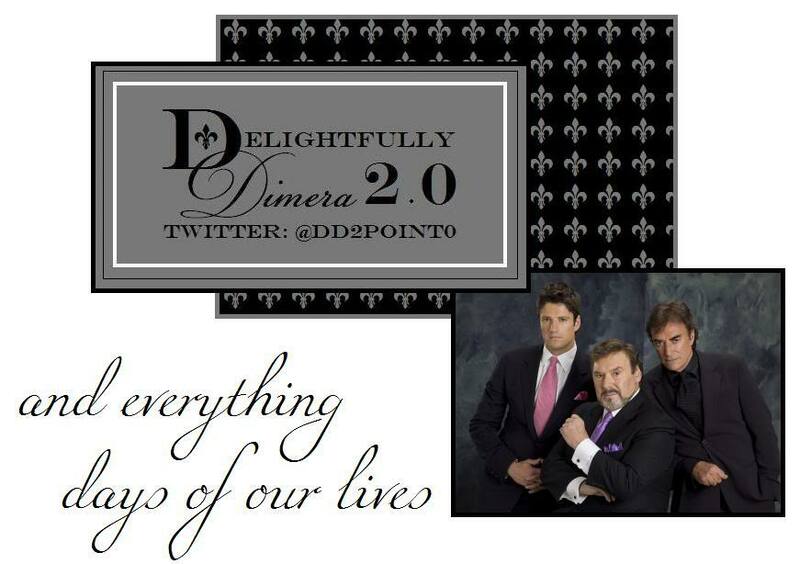 The Diva blog is proud to announce that we are joining with our friend, Rose's Delightfully DiMera 2.0 message board as the official Diva message board. You can join the board here. We look forward to seeing you there!